The Camp Tioga experience goes well beyond our campus. The capstone to our program, Tioga Travelers allows our oldest campers to split their summer between Camp and a once in a lifetime travel experience. The trip expands our camper’s horizons combining new cultural experiences with the opportunity to provide community service to communities in need. 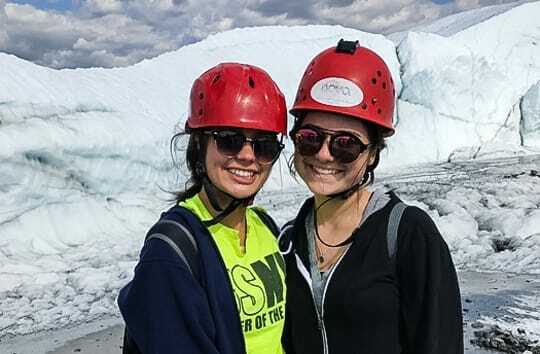 Whether it’s rafting down the Yukon River in Alaska, or taking a zip line over 4,300 feet in Costa Rica, we provide unique travel experiences that can not be replicated, especially when sharing these experiences with your closest friends. Past and future locations include; Costa Rica, Alaska, Vancouver, Seattle and New Orleans. Each summer we craft a completely unique experience based on our oldest campers. In line with all of our programming, we dedicate our offseason each and every year to building the perfect program for our campers and our families.